Lawrence Power is one of the world’s greatest living violists, celebrated across the globe as an imaginative and brilliant musician. For his first residency at the Australian National Academy of Music (ANAM), Lawrence has gathered together a collection of startling works, culminating with Shostakovich’s own string orchestra arrangement of his eighth string quartet – a searing, grief-stricken work, and arguably his most celebrated opus. 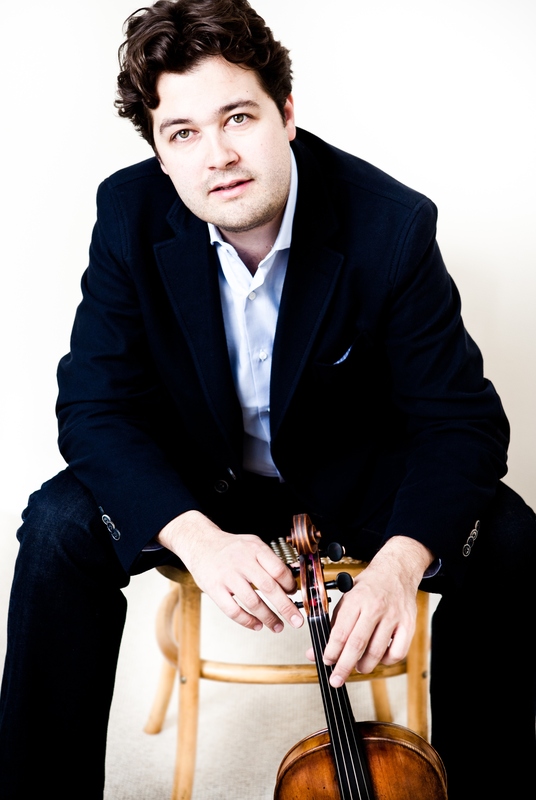 A concert to inspire the whole family, join Lawrence as he showcases his skills on both the viola and the violin, whilst leading and performing alongside ANAM’s string musicians.